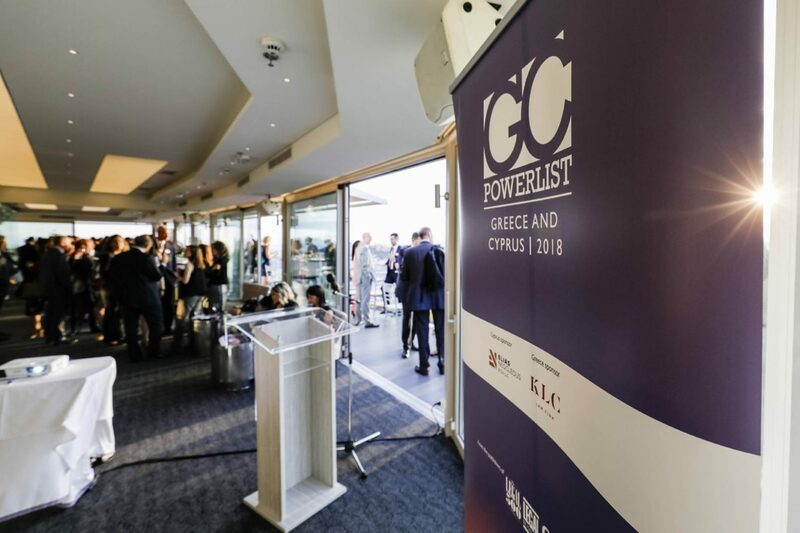 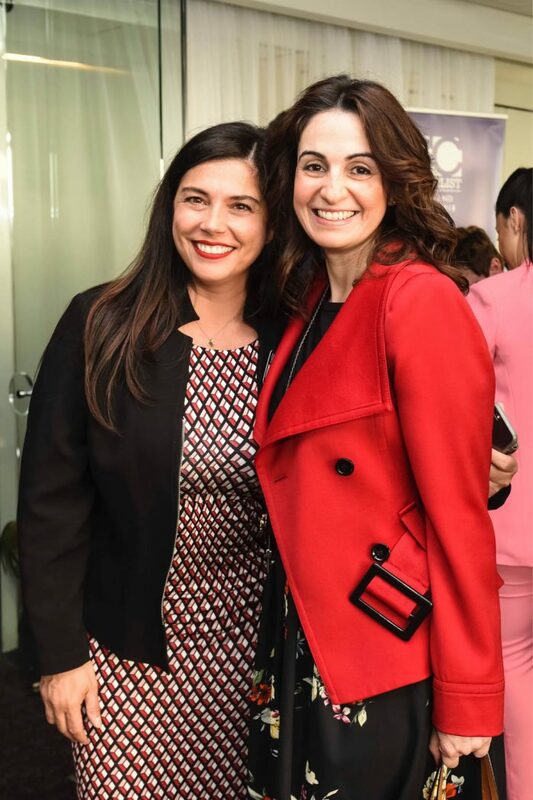 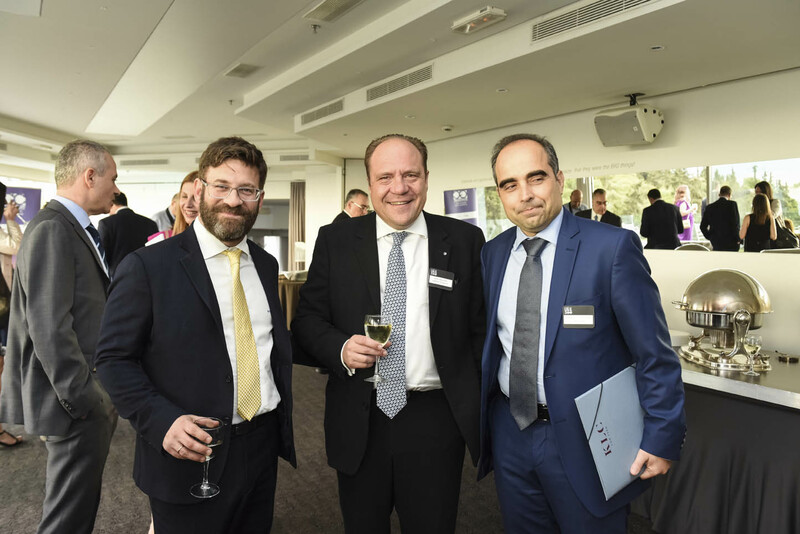 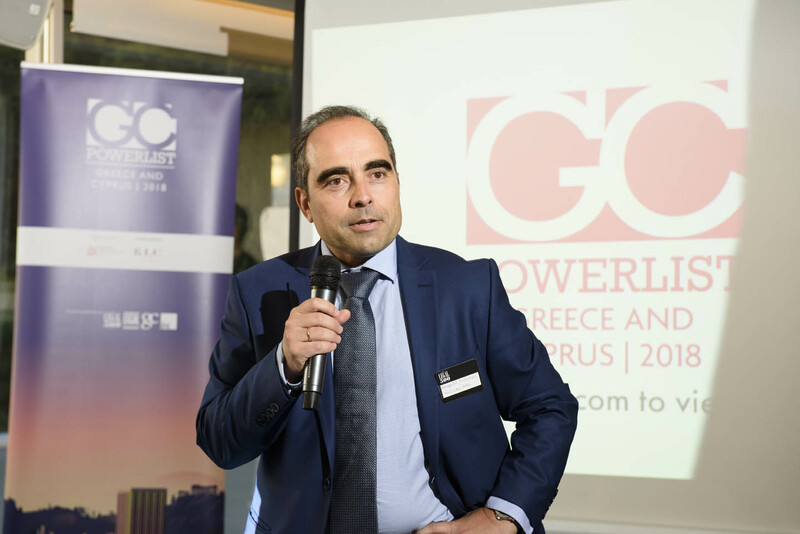 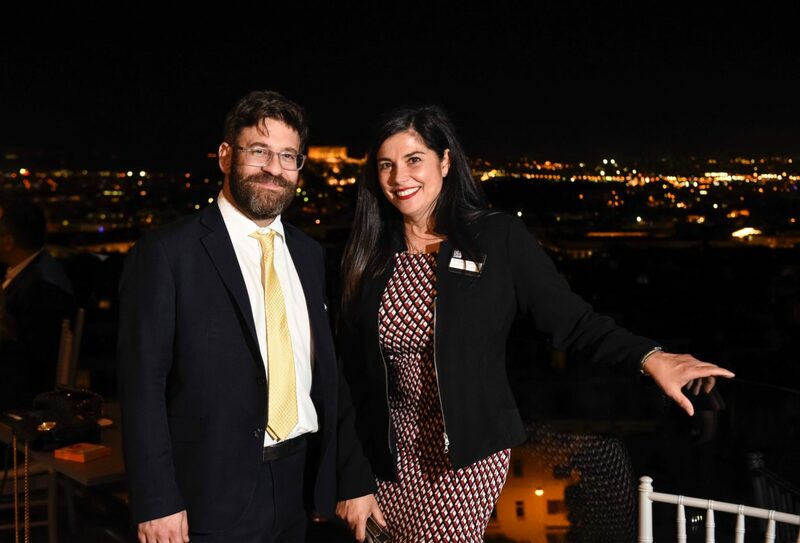 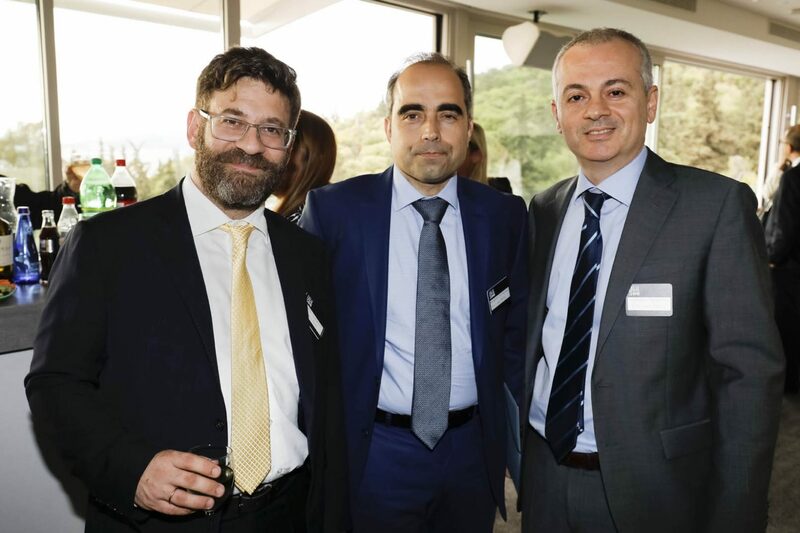 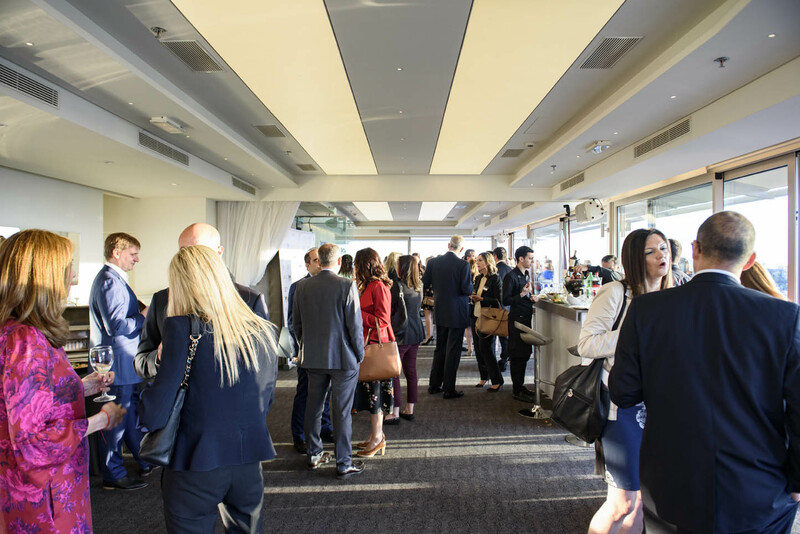 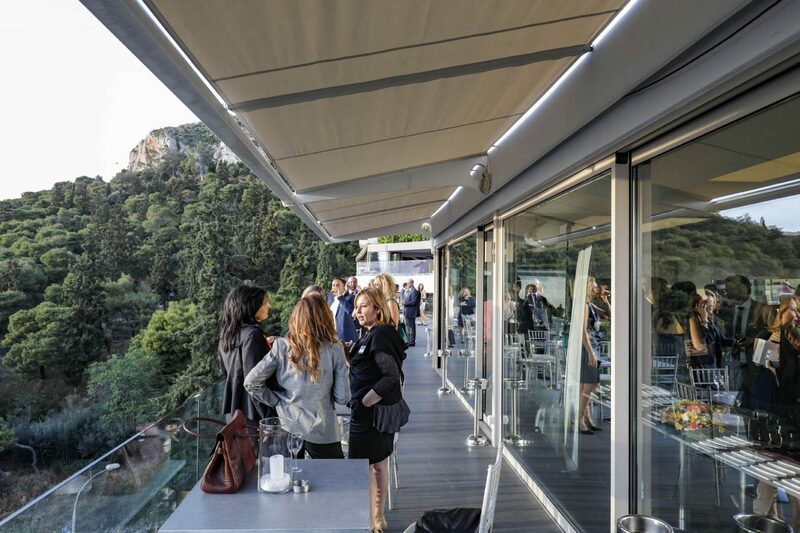 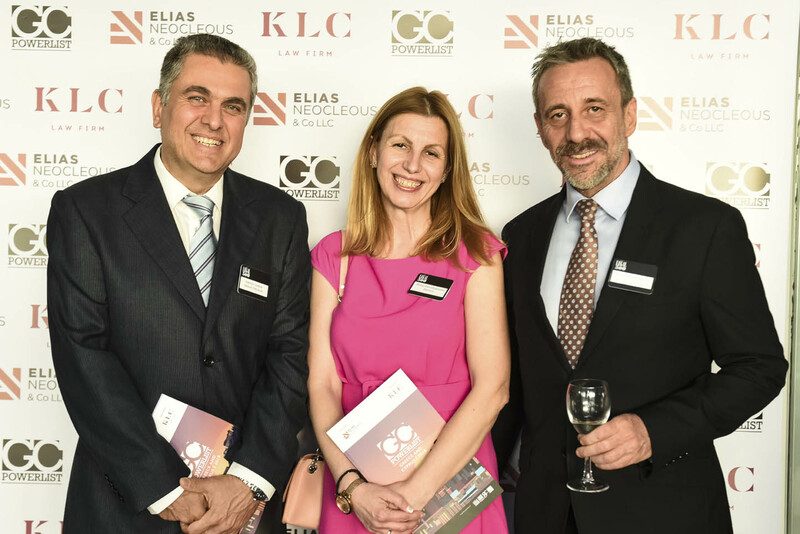 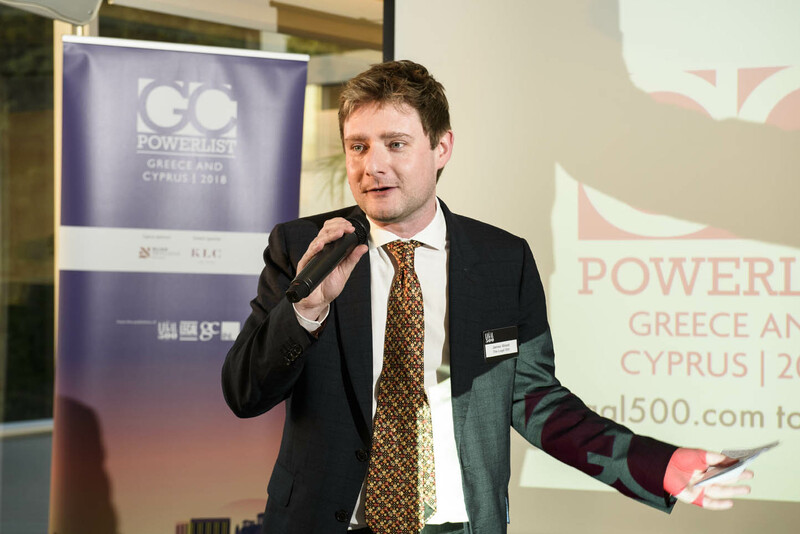 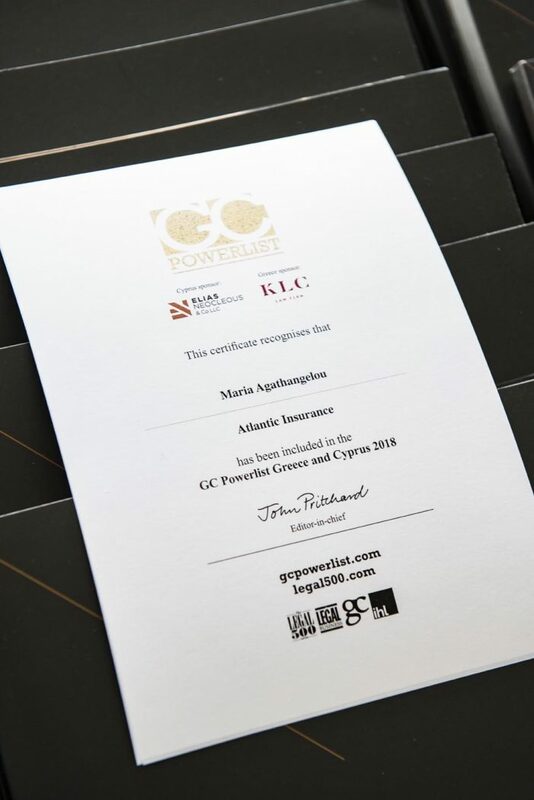 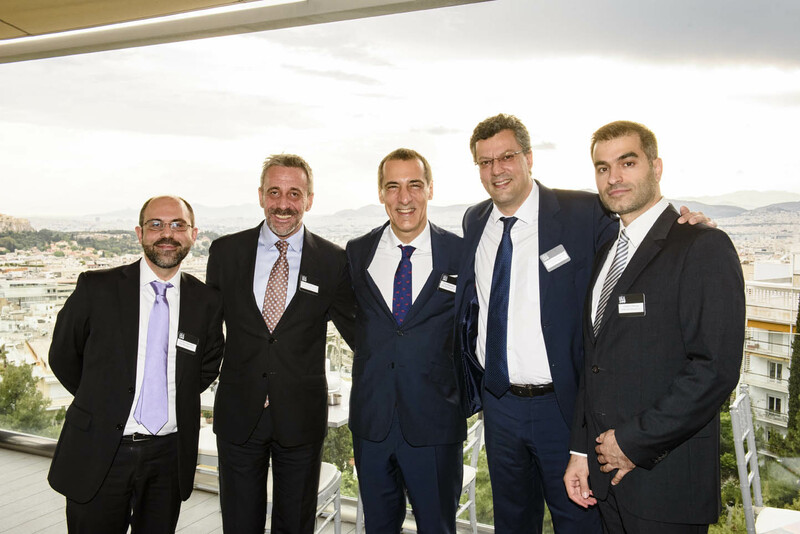 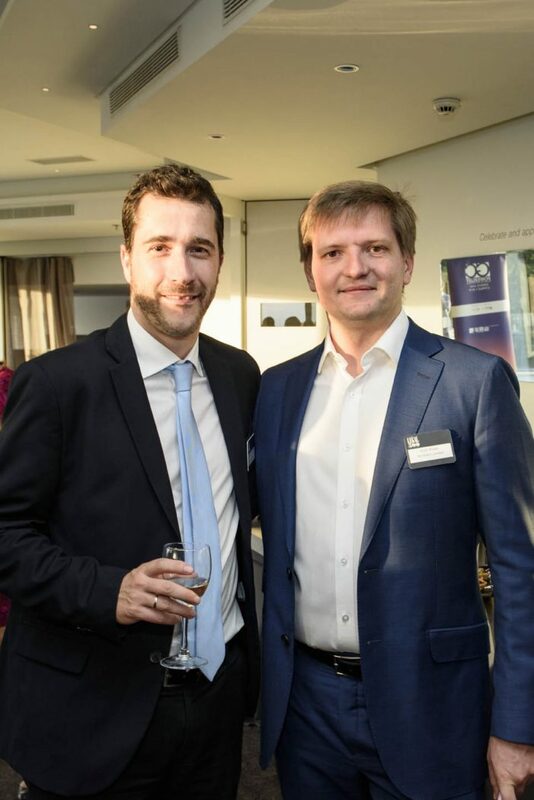 Recognising the important role of the in-house general counsel, we were honoured to sponsor the inaugural GC Powerlist: Greece and Cyprus. 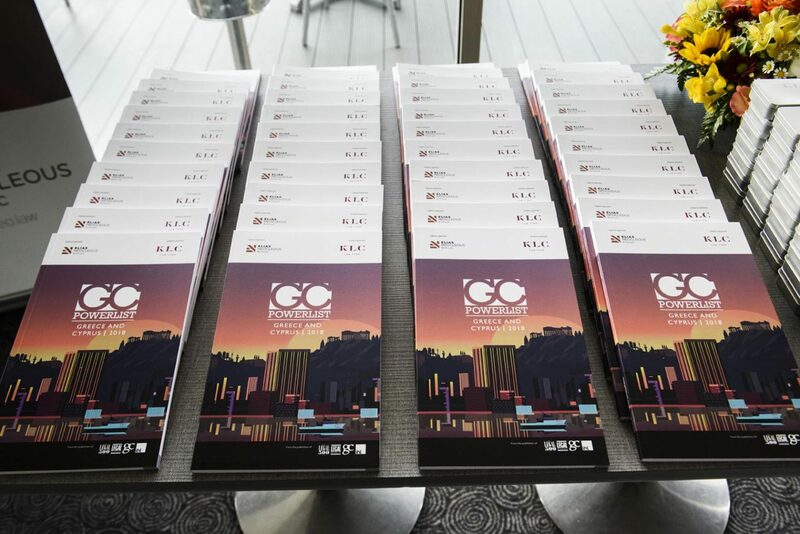 The list, developed by the leading legal publisher The Legal 500, focuses on the general counsel driving commerce forward from within, highlighting the most influential in-house lawyers in business today. 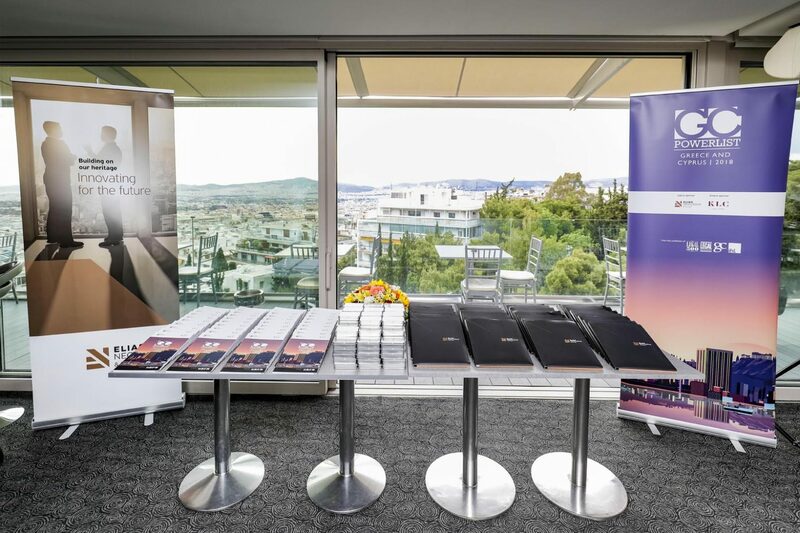 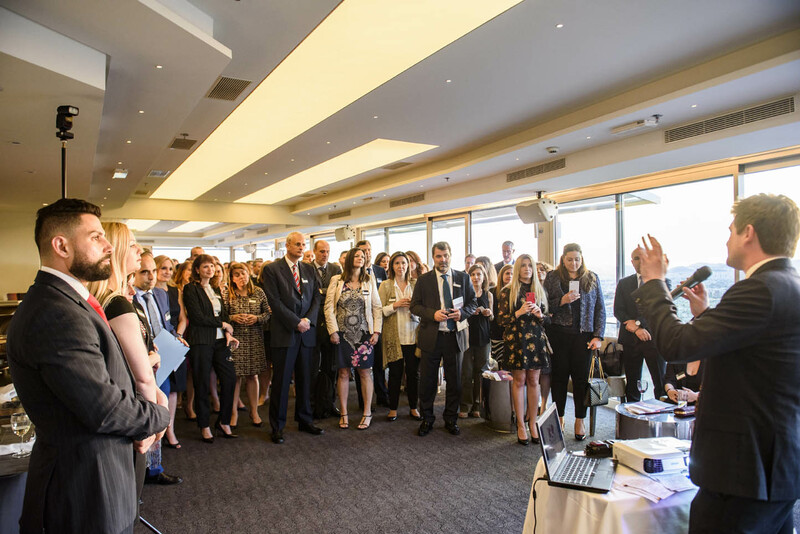 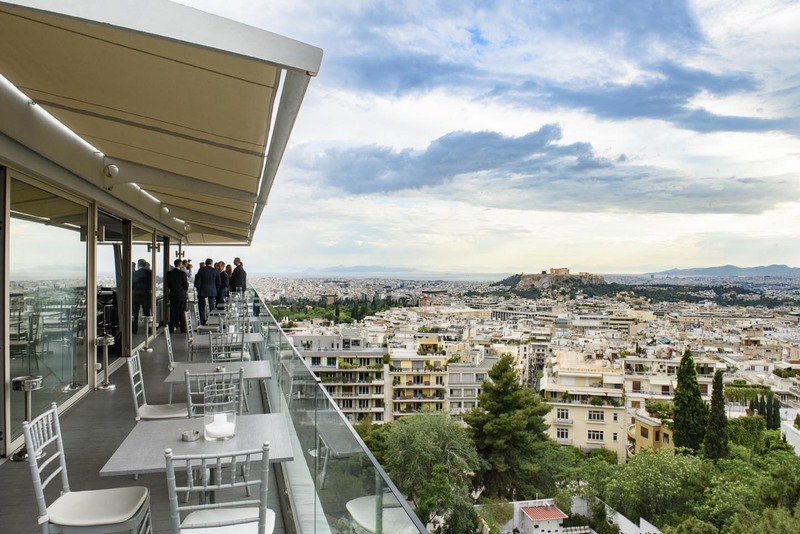 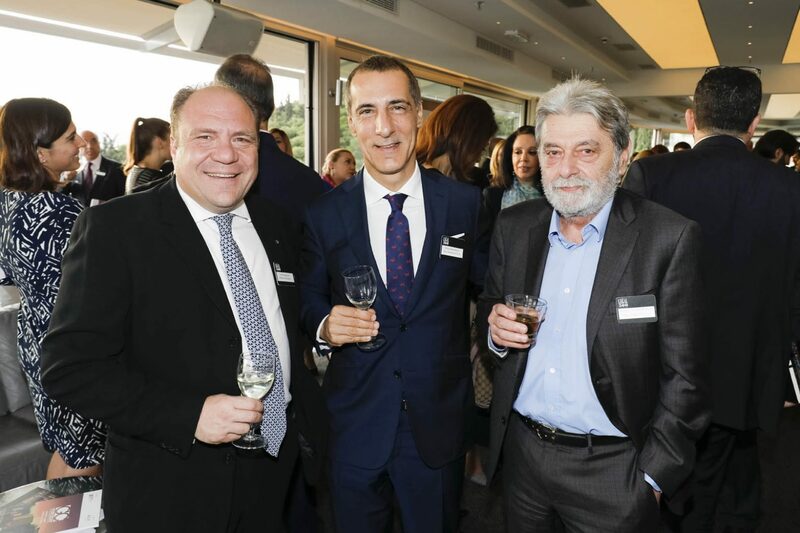 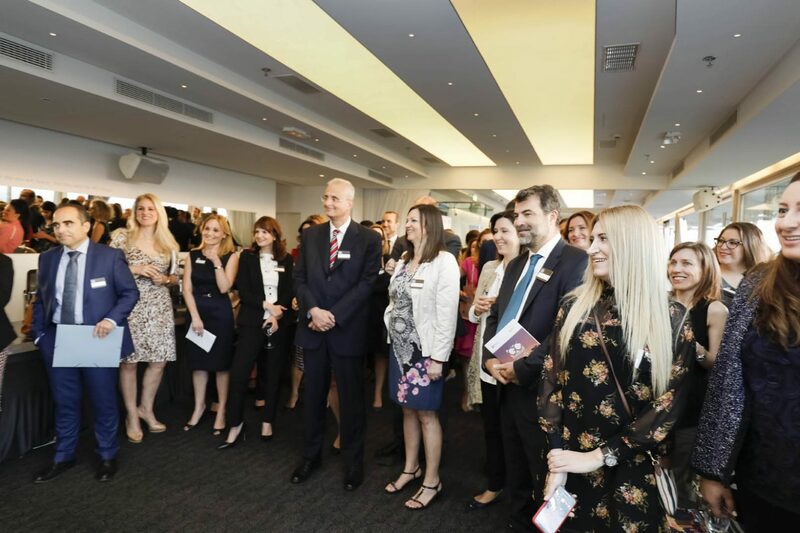 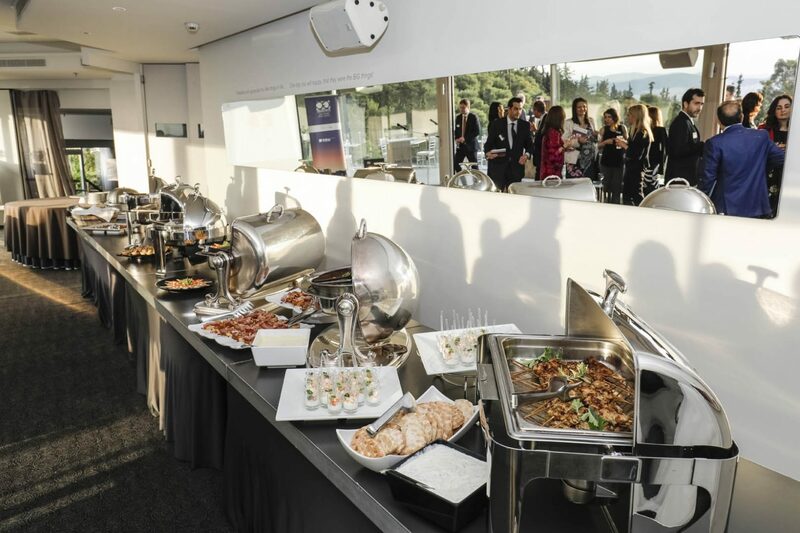 The publication of the list for Greece and Cyprus was celebrated in a reception held in Athens on 10 May, attended by more than a hundred nominees and guests. 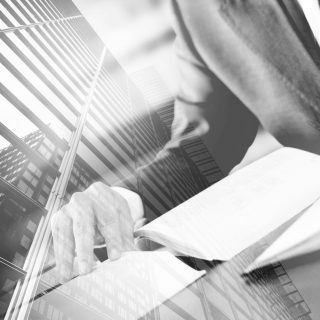 General Counsel today bring more to the table than just their legal knowledge and expertise. 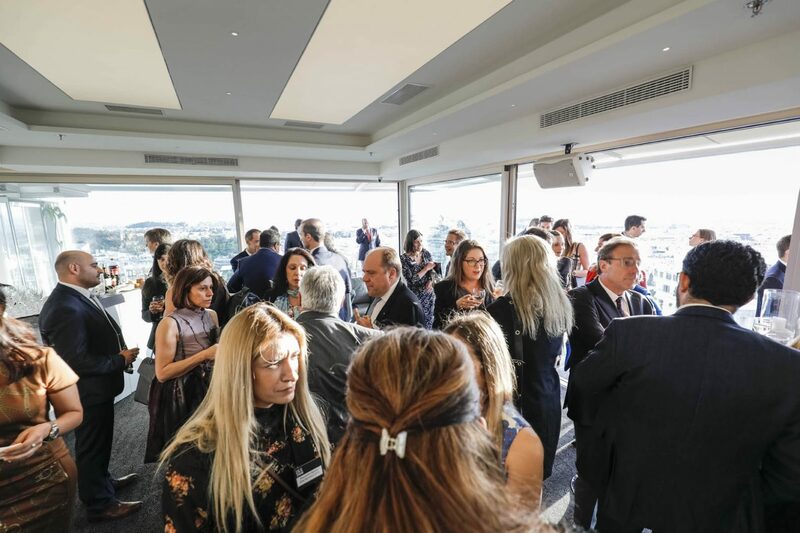 The role of the General Counsel has rapidly evolved to keep pace with the changing needs of the businesses they support. 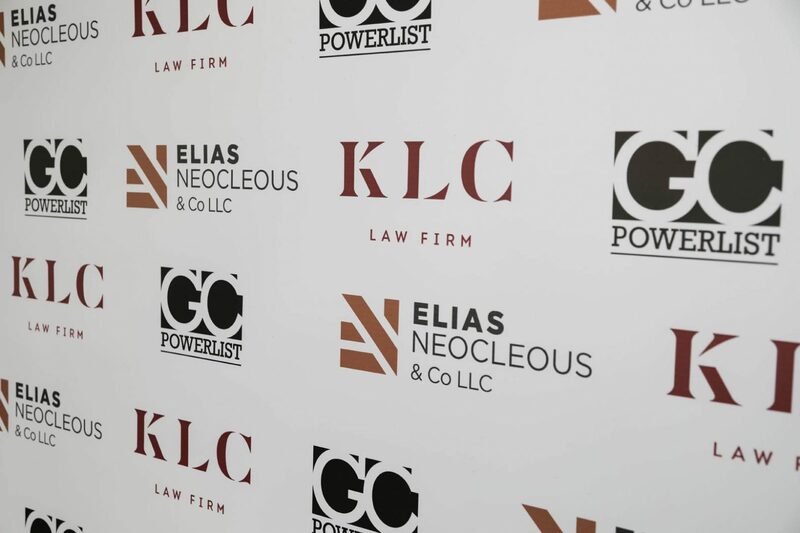 Acting increasingly as advisors to the CEOs and senior management teams, General Counsel do not just identify risks and provide legal assessments but contribute significantly to the formation of business strategies and compliance policies. 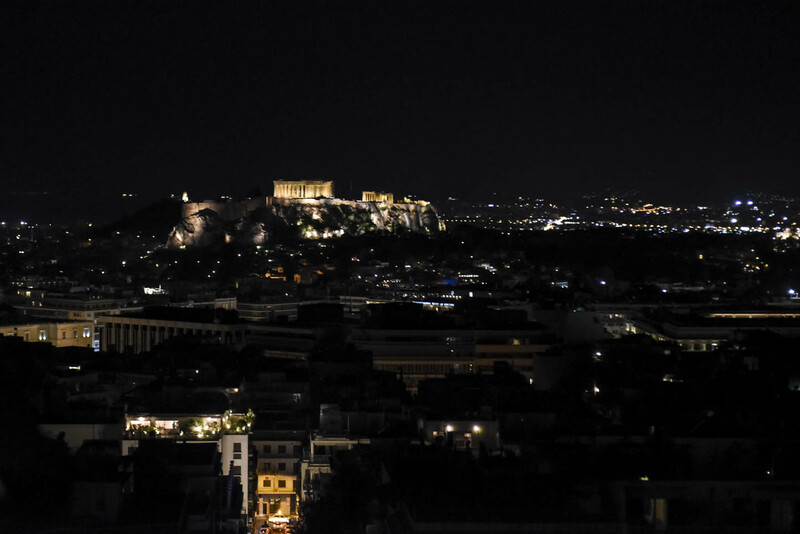 This has been especially the case in Greece during the last years of the grave debt crisis and economic stagnation. 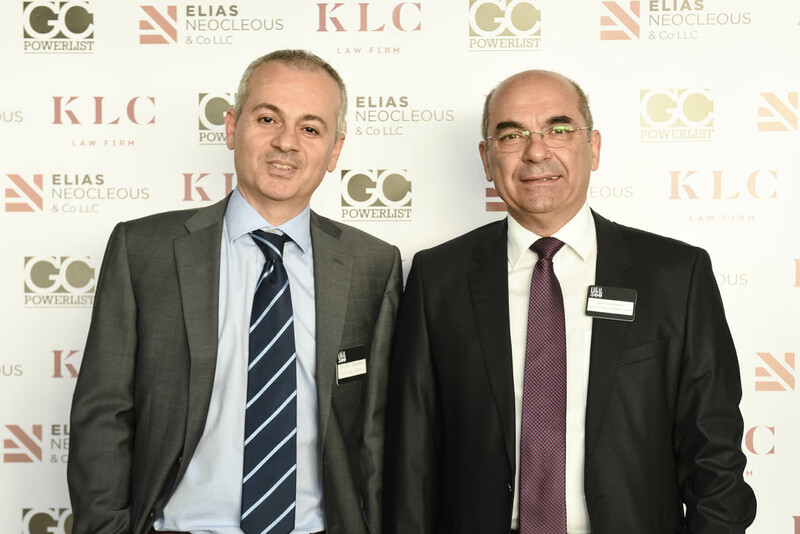 Having to cope with complex and diverse issues in a volatile context, General Counsel have been called upon to maintain a high quality in the procurement of legal services within tight budgetary limits on legal fees. 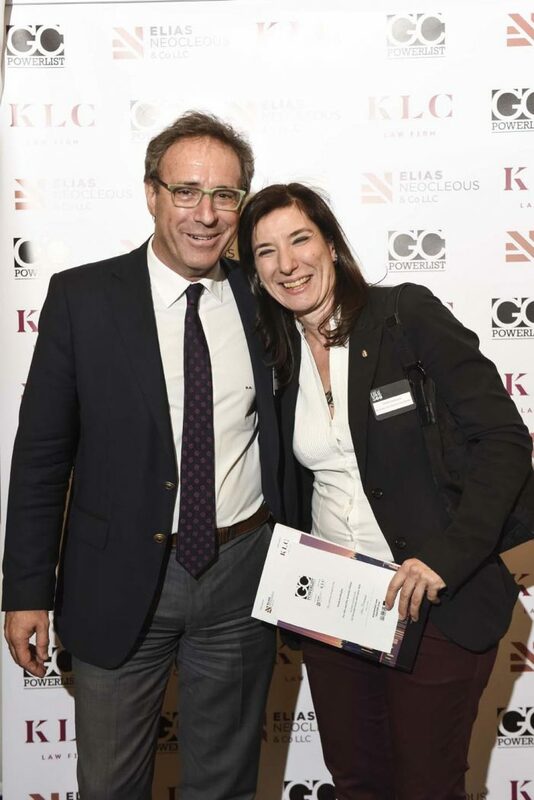 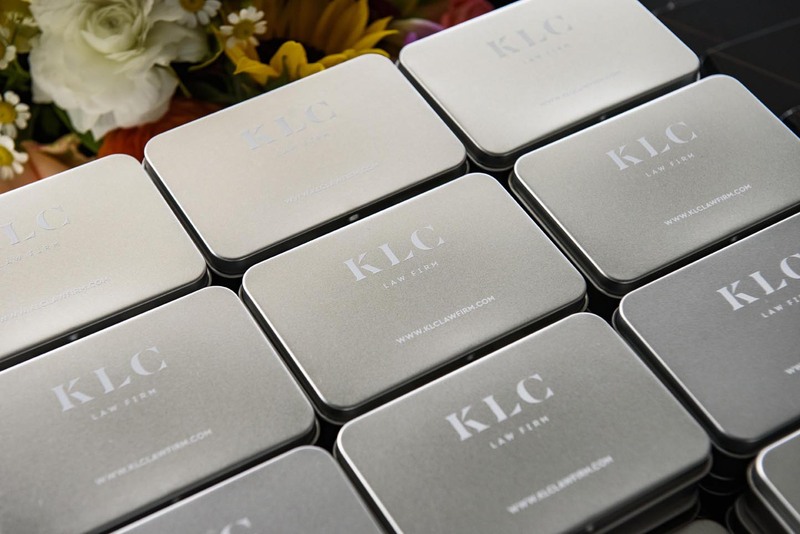 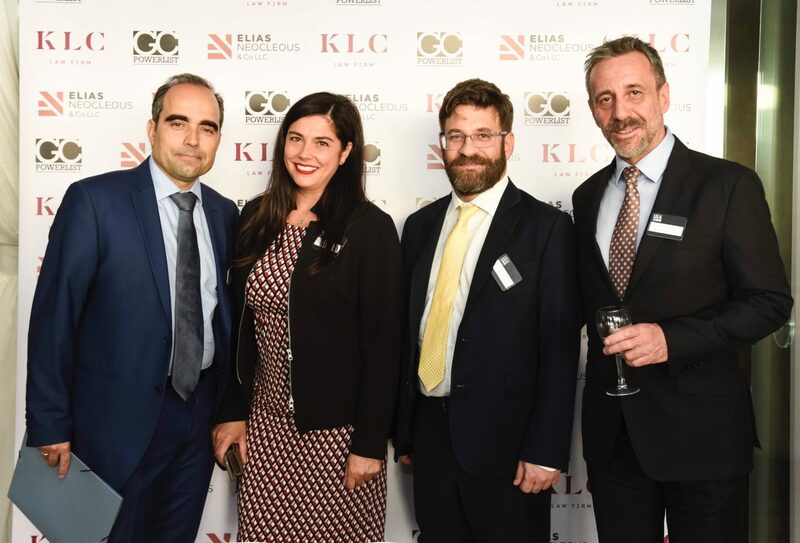 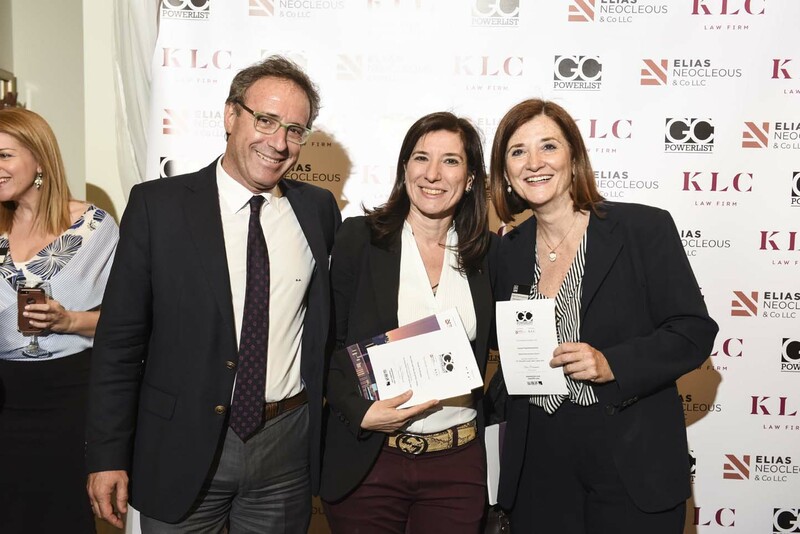 In such a challenging environment KLC has achieved to maintain and further develop existing, but also establish new, strong and long-lasting relationships with corporate clients and their General Counsel. 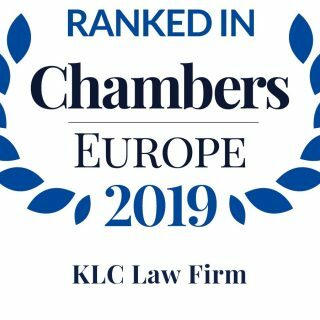 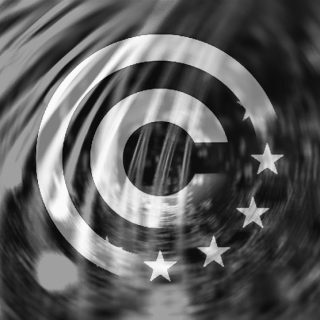 As a full service law firm, we have effectively supported our corporate clients in all practice areas by providing commercially astute advice on contentious and non-contentious matters and contributing to the development of strategic directions within the relative legal and regulatory frameworks. 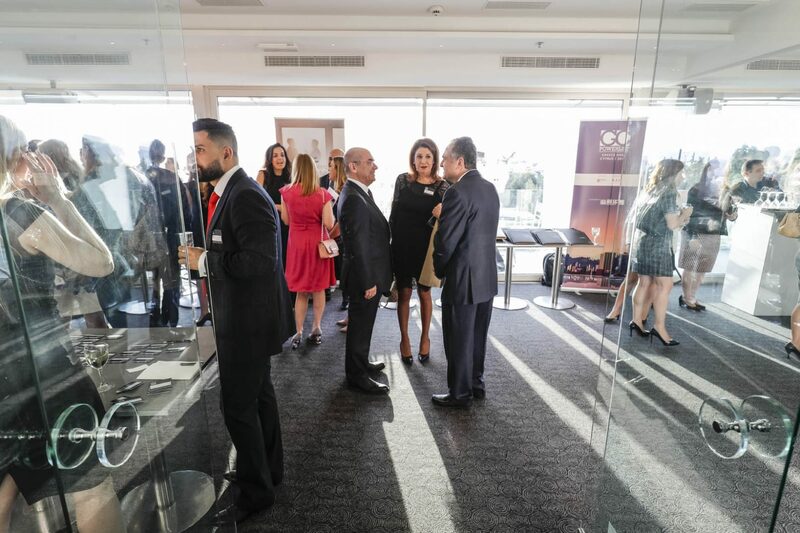 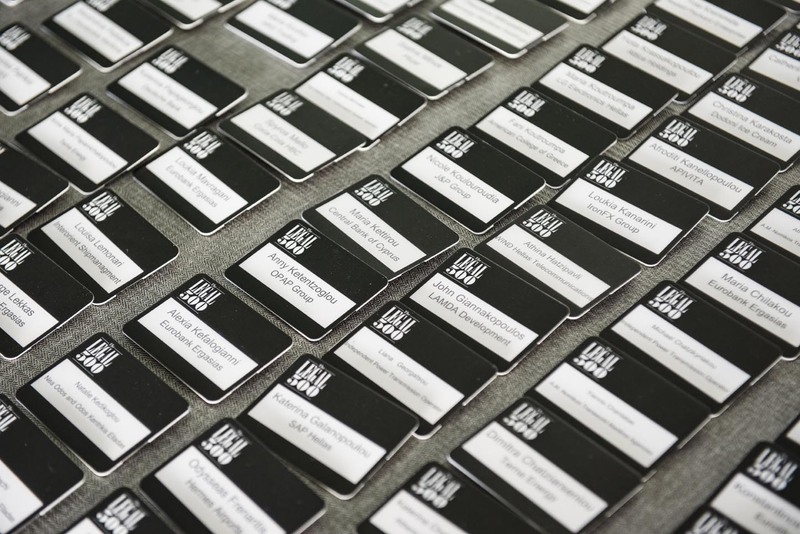 Our client-oriented approach and the coherent internal structure of our team enable us to cater for the needs of our corporate clients in a responsive and efficient manner. 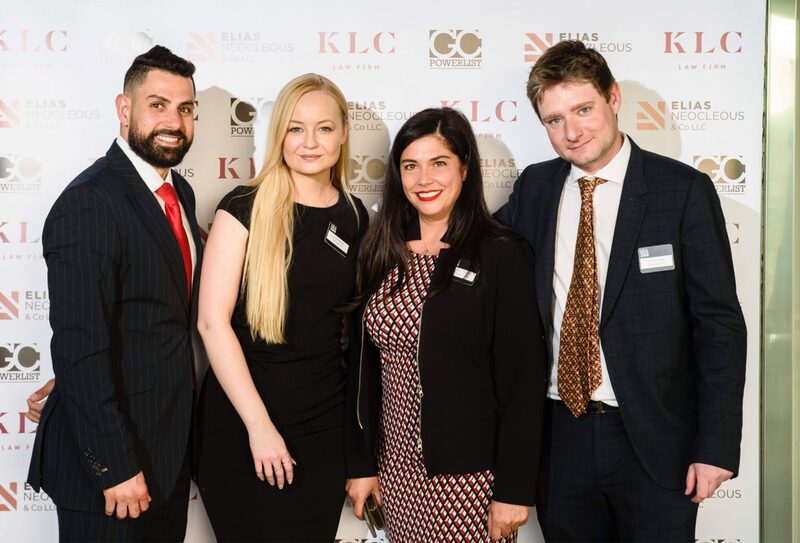 In an ever changing economic and business landscape, our dedication to the legal profession and primary devotion to client service by a well-bonded team of specialised professionals, aim at meeting the expectations of our clientele and building a trusting and successful relationship. 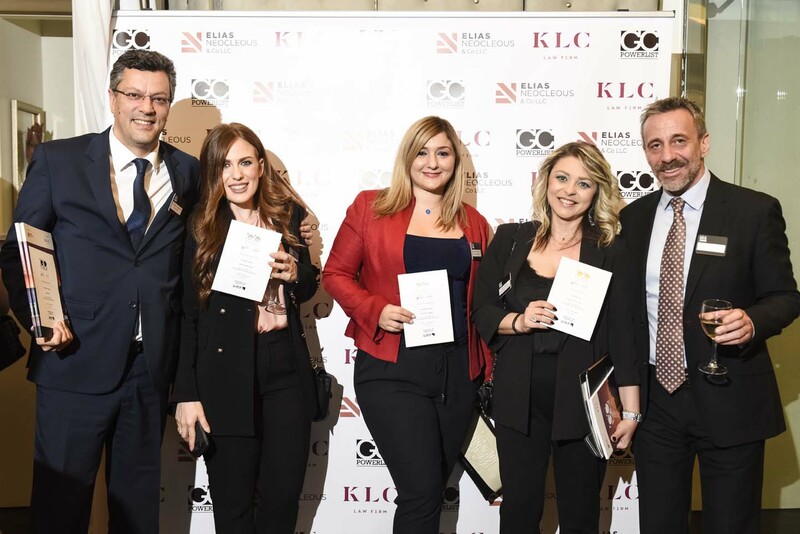 We are proud to have contributed to such a constructive initiative and would like to congratulate all participants and nominees. 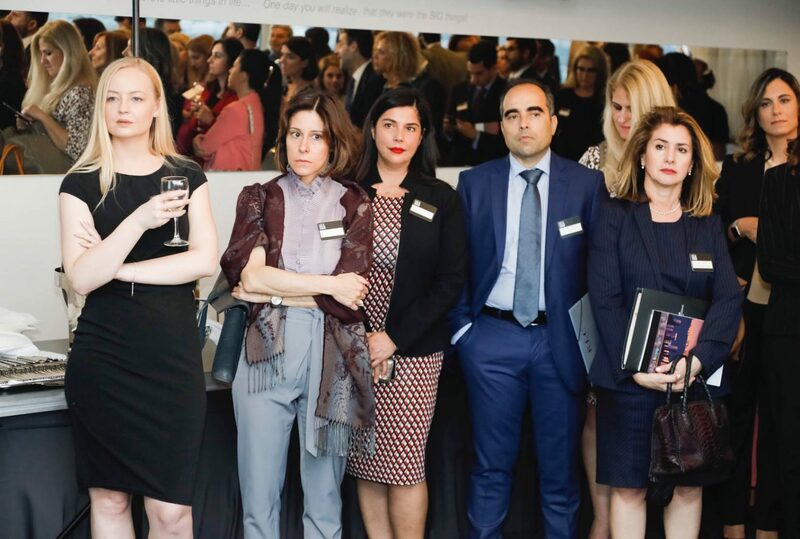 We are positive that this event will draw attention to the outstanding work being done by in-house legal professionals and the sophisticated legal expertise that they develop for their respective companies, which contributes significantly to the legal function and business growth in general.